Hello there everyone! 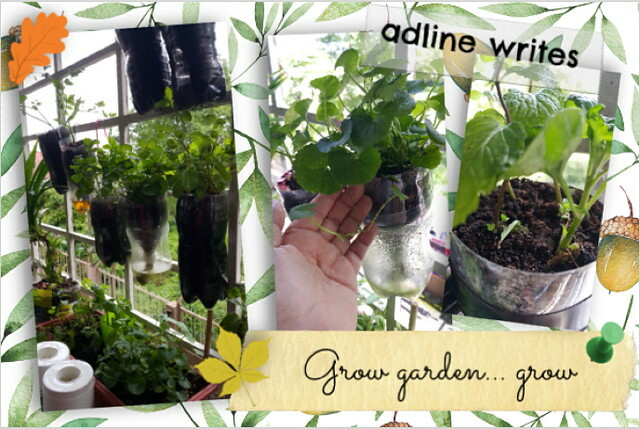 We've been pretty busy around here, but we're still making time for creative projects. After all, it's the school holidays! 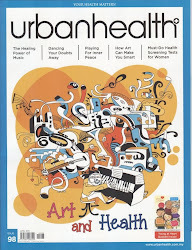 One of the methods I use to encourage my kid to play, invent and experiment, is by using PLAY-DOH®. 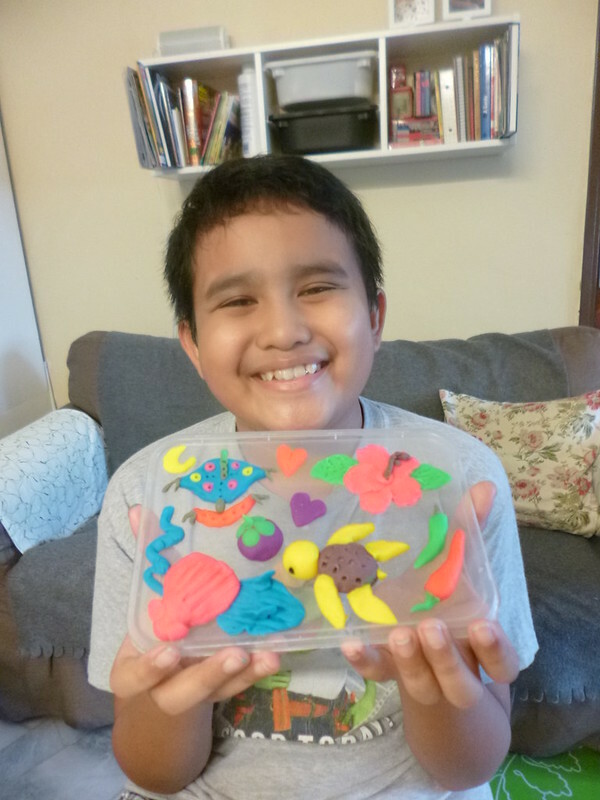 Although Amir is now 11, he still enjoys sculpting his own unique creations with PLAY-DOH®, just as he has done since he was three. A healthy imagination plays an important role in helping children learn, and PLAY-DOH® has inspired young children for over 50 years! 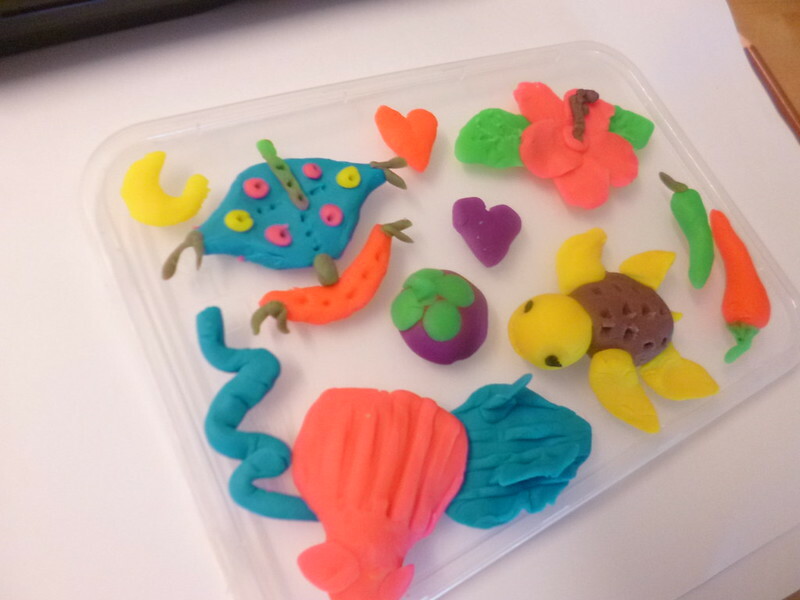 So to celebrate the first ever PLAY-DOH® Month, we're capturing what we love most about Malaysia by making some PLAY-DOH® sculptures :) There are so many things that we love about out country, but to represent the things we love the most, we created a symbolic sculpture for each - The culture (wau bulan), the flora (hibiscus), the fauna (turtle), the beaches (shell and waves), the spicy food (chillies) and the fruits (mangosteen). First, we laid out our supplies and research materials on the dining table. We had some paper, pencil colours and pencils for sketching out ideas. 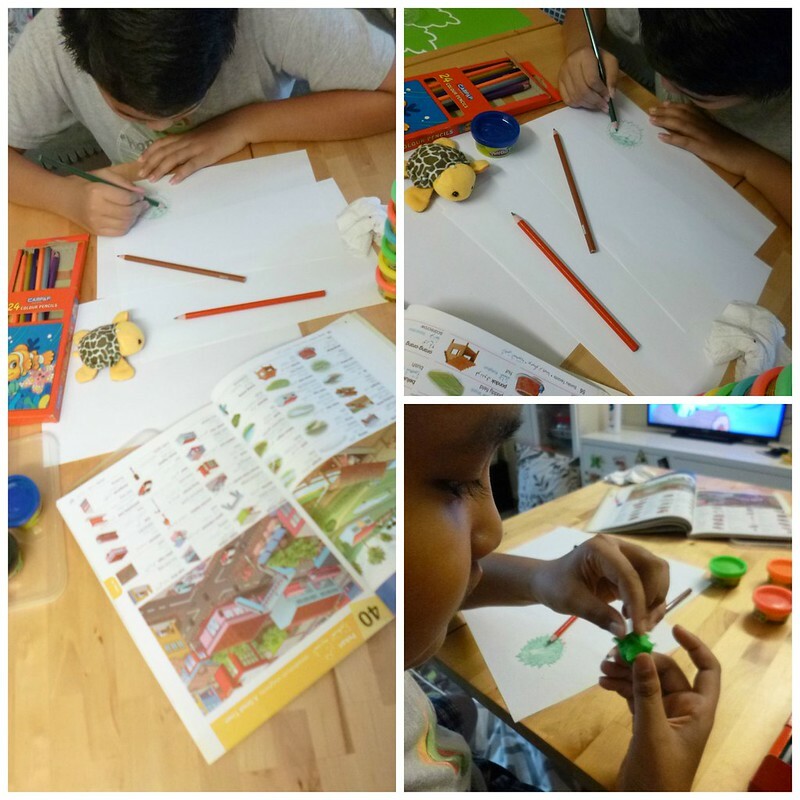 We also used a soft toy turtle and an illustrated dictionary for reference. 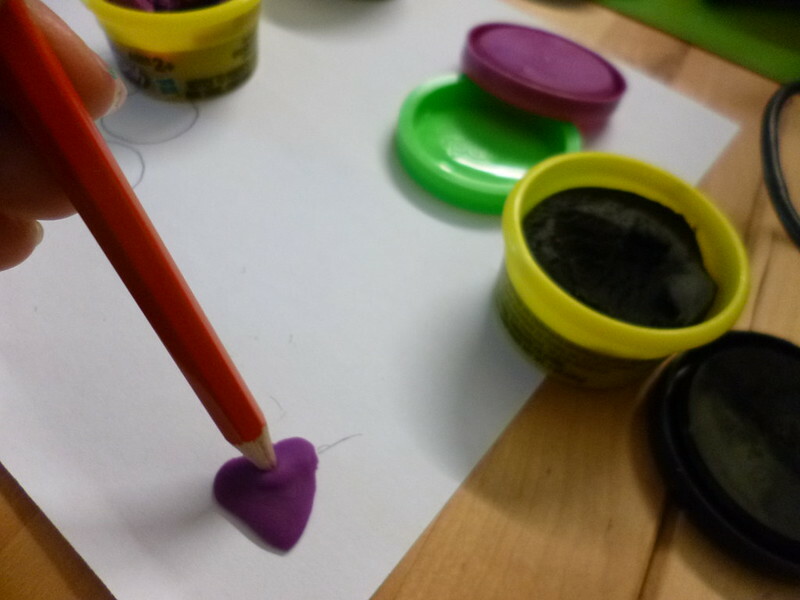 We then started playing around with the PLAY-DOH® to get a feel for it. 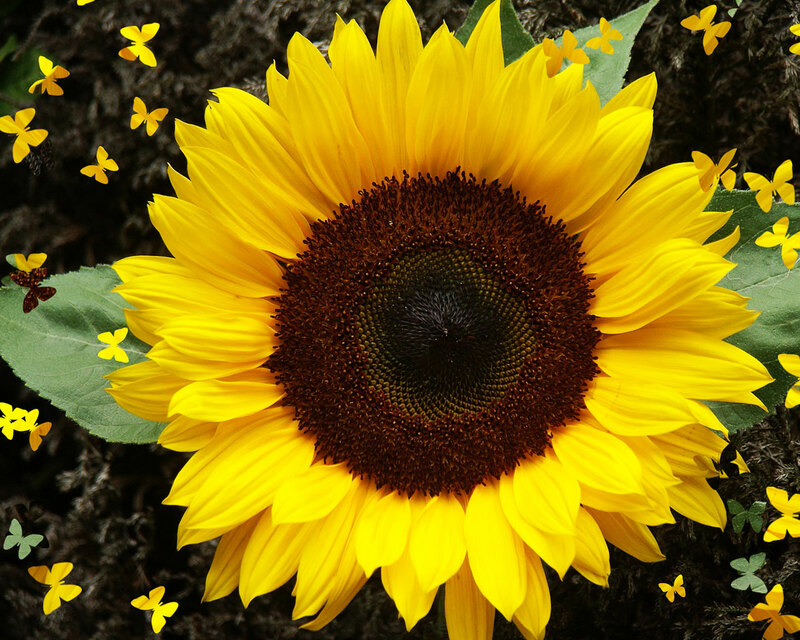 We started out with making the national flower. 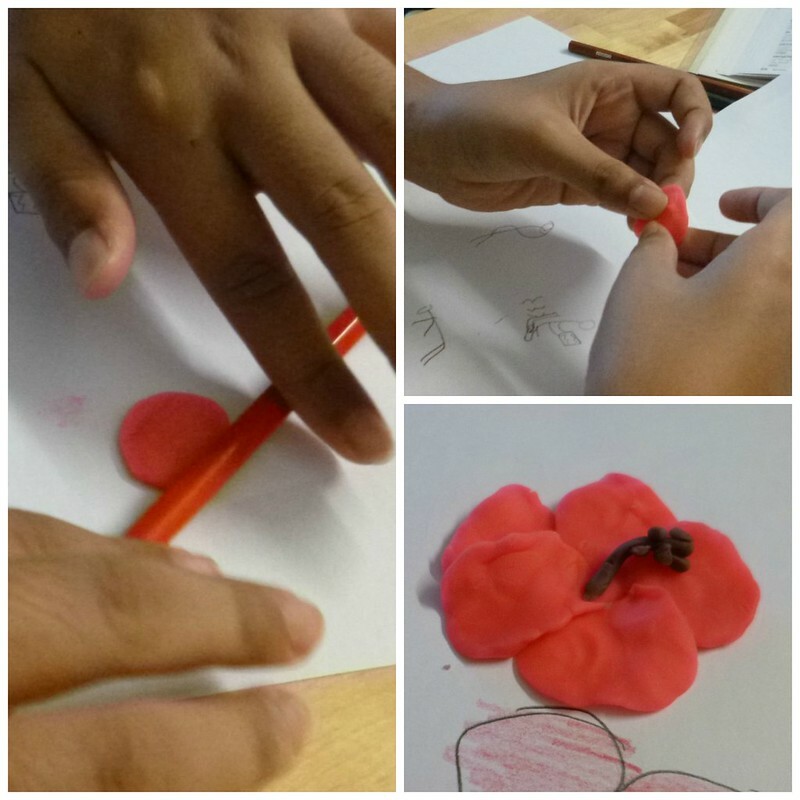 We made little balls from PLAY-DOH® and flattened them with a pencil and our fingers to make five petals. 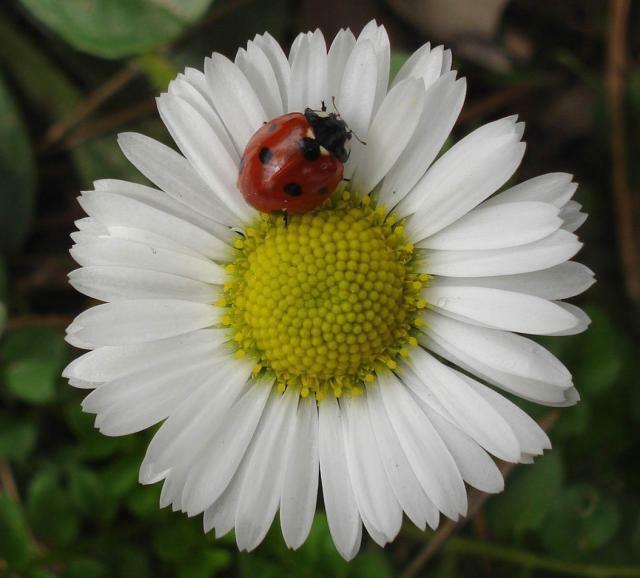 We then arranged the petals together and added the stamen. 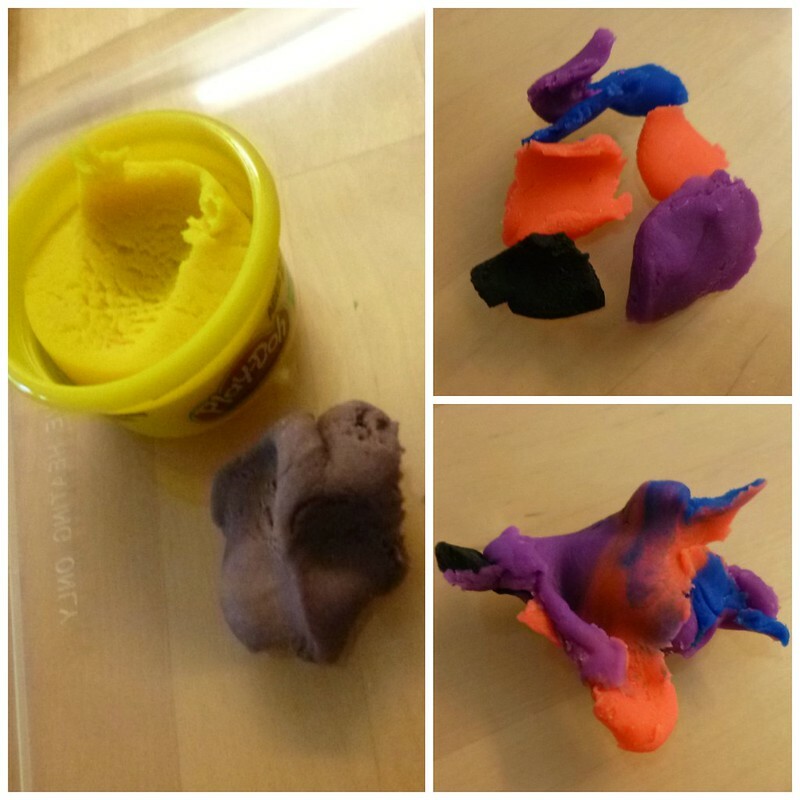 By the way, we didn't have brown PLAY-DOH®, so we mixed up a couple of colours to make it ourselves! 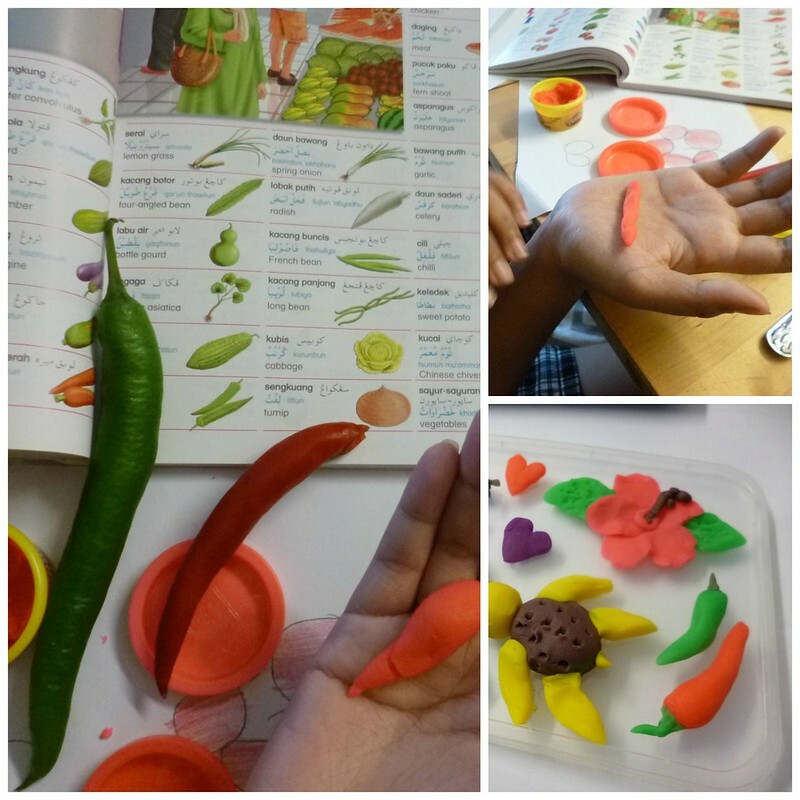 To make chillies, my 11-year old son Amir referred to his illustrated dictionary and I also showed him some chillies that I took out of the fridge. 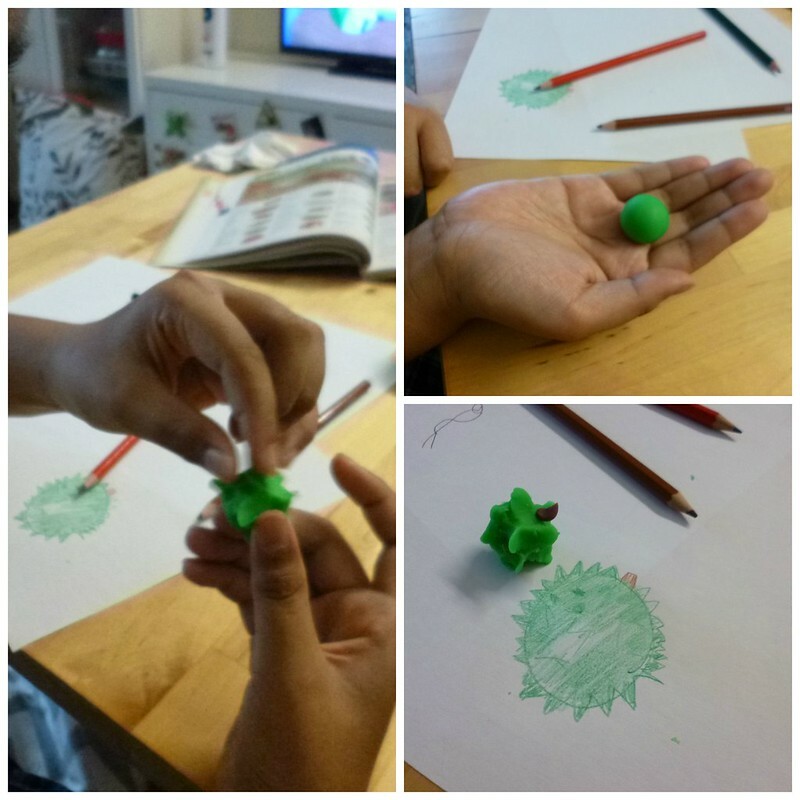 He shaped the PLAY-DOH® in his hands and voila! I think they turned out great! 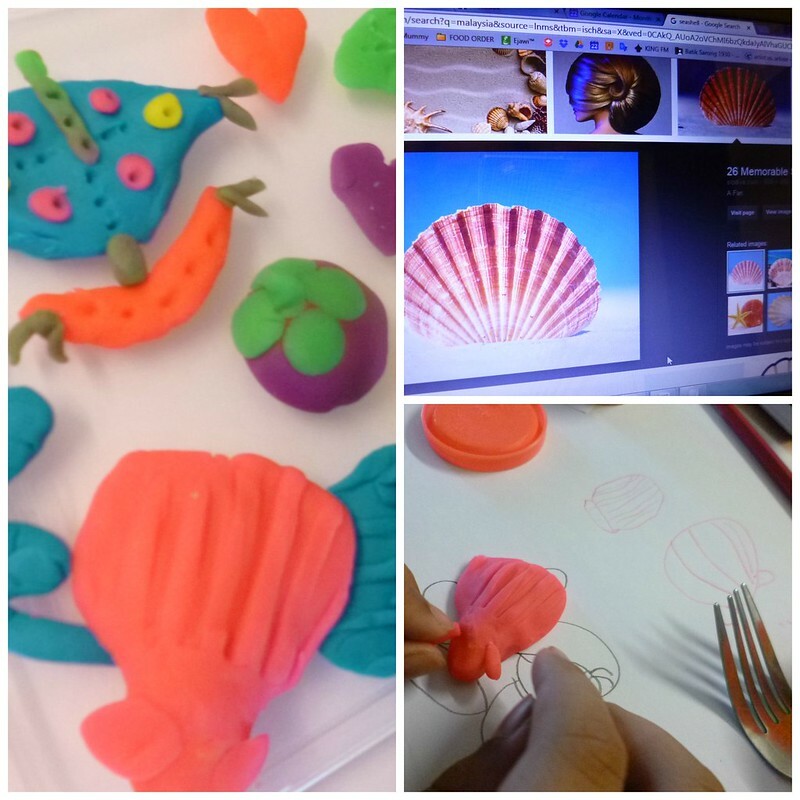 To make a seashell, Amir shaped some red PLAY-DOH® and then used a fork to create patterns on its surface. 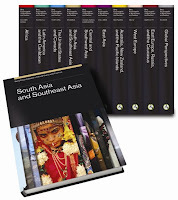 Looks great doesn't it? 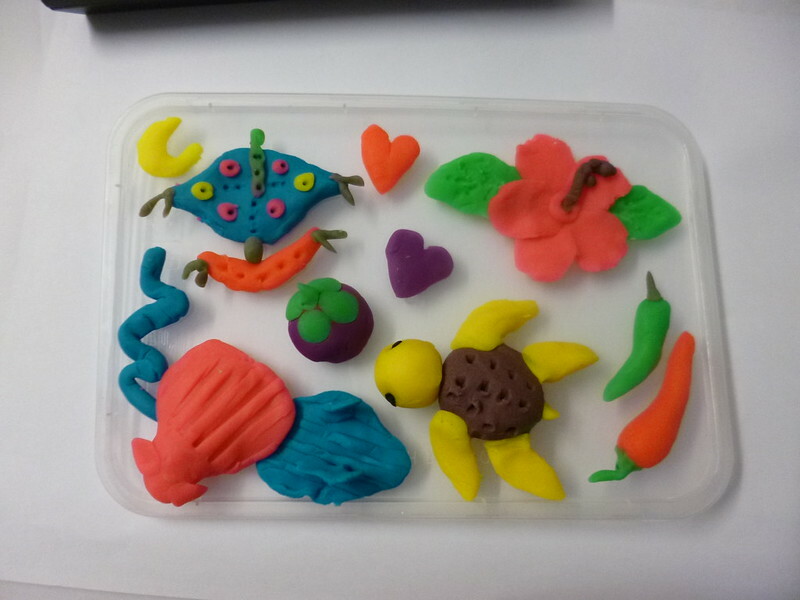 We wanted to use as many colours as possible in our composition, because Malaysia is a very colourful country.With PLAY-DOH® there’s really no limit to your imagination, and you can even work in teams or as a family to create something special by sharing ideas. See that turtle? We modeled it on our little soft toy, and Amir made the marks on its carapace using a fork. Check out that shell and the "waves" around it! Some great detail work by Amir. 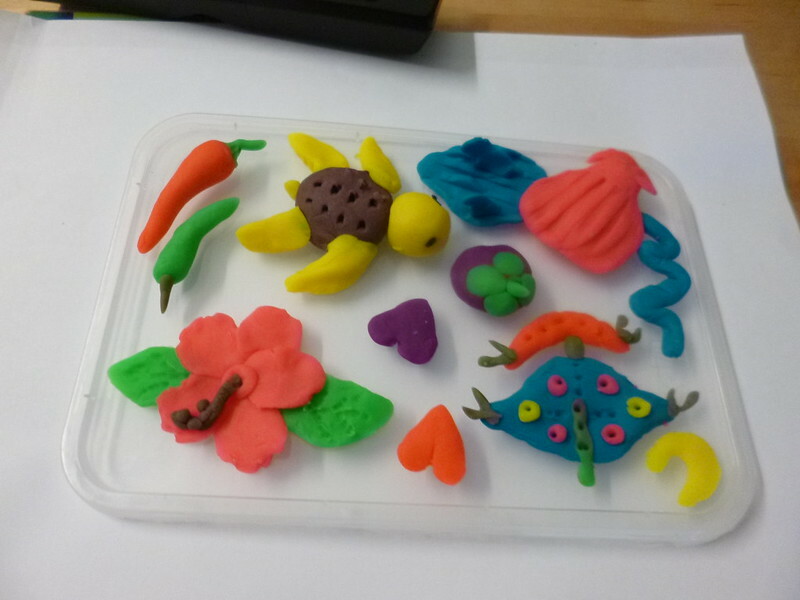 As a tool to encourage learning and experimentation, it’s hard to beat PLAY-DOH® – through hands-on, structured play and encouragement children can learn many skills, from recognising shapes and colours to learning how colours mix and blend, and even social and intellectual skills such as collaboration and problem-solving. If you'd like to celebrate with PLAY-DOH® too, do come by Ground Floor HighStreet,1 Utama from September 21 to 27. 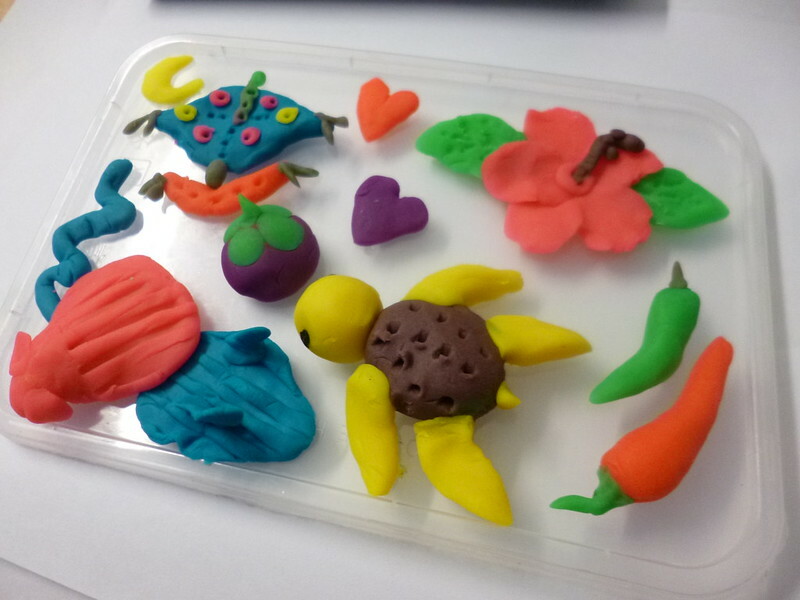 Adults and children alike will get the chance to create their own Malaysia-inspired masterpieces out of PLAY-DOH® – it can be anything you choose, be it sculptures or numbers and alphabets. As you create and re-create, you also get the chance to participate in The Malaysia Book of Records attempt for the most PLAY-DOH® sculptures created in a single day on September 26 (Saturday), and a successful attempt will see your PLAY-DOH®creations on display for all Malaysians to admire, with the most creative sculptures winning exciting PLAY-DOH® prizes! 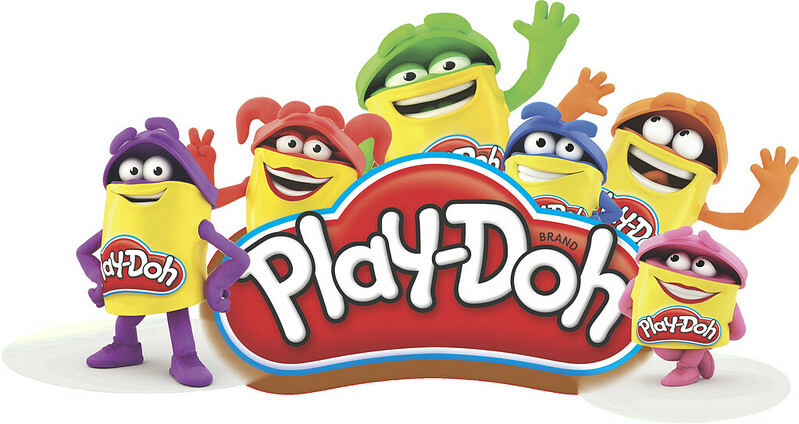 For more information and updates about PLAY-DOH® Month, be sure to visit the PLAY-DOH®website: www.playdoh.com.